LEXINGTON, Ky. (March 20, 2019) — If you're worried about how well your walk-behind lawn mower will work as grass-cutting time approaches, the annual University of Kentucky Biosystems and Agricultural Engineering (BAE) Lawn Mower Clinic could be just for you. The clinic opens this Thursday, March 21, and concludes Sunday, March 24, at the Ag Machine Research Lab, located at 411 Stadium View Drive, near UK’s new baseball stadium, Kentucky Proud Park. Push mowers only will be accepted. To reserve your spot or if you have any questions, please send an email to bae.lawnmower@gmail.com. Drop-off times are 4:30 to 9 p.m. Thursday and Friday, and 9 a.m. to noon Saturday. 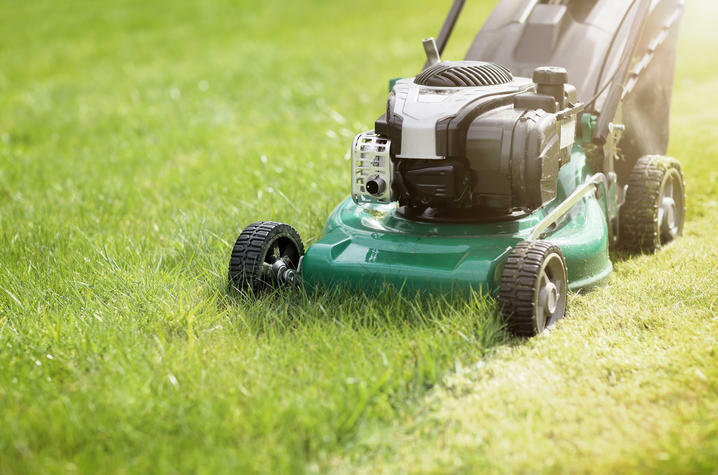 You will be able to pick up your mower between 9 a.m. and noon Saturday and Sunday. Thursday drop off and Sunday pick up are highly encouraged. clean and gap spark plug. This annual lawn mower clinic helps raise funds for the UK student chapter of the American Society of Agricultural and Biological Engineers.